NYANGA – Members of the Zimbabwe Association of Dairy Farmers (ZADF) last week met in Nyanga for their annual general meeting (AGM) where various awards were won for outstanding performances. The event was graced by many dignitaries including the Minister of State for Manicaland Provincial Affairs, Monica Mutsvangwa who represented President Emmerson Mnangagwa. Over 60 companies in the milk processing business and related industries including Feedmix, Fivet, Kefalos, K2 came to exhibit their products. 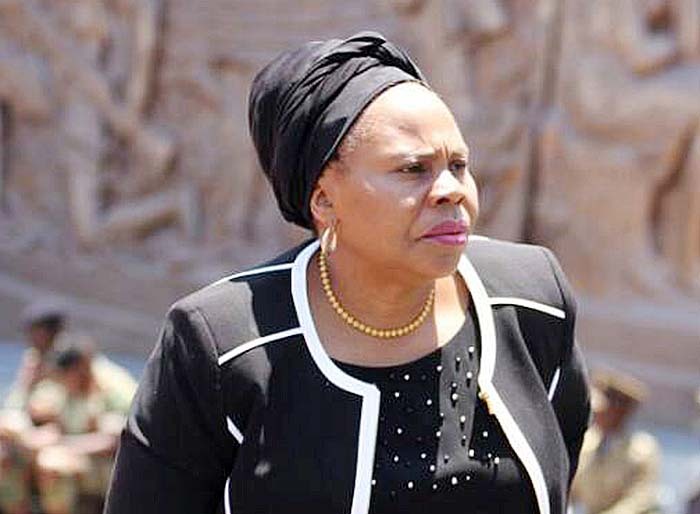 In her speech, Mutsvangwa said the dairy industry needed to come up with ways of improving supply to cover gaps that still exist in the market. "Dairy farming forms an integral part in the livelihoods of relatively poor households, female-headed households and in preparations of therapeutic diets for people with special health conditions. I therefore urge members here present to come up with results-yielding strategies to improve dairy productivity in communal, small-scale and commercial agriculture," Mutsvangwa said. She also urged women to take advantage of the recently opened Zimbabwe Women's Micro-finance Bank (ZWMB) to secure loans and begin their own dairy projects even at a small scale. Players in the sector also took the opportunity to raise their problems including the shortage of foreign currency needed to import chemicals and other requirements of the milk production process. One industry player urged government to listen to the concerns of dairy farmers so as to help grown the industry and stop the importation of milk and milk products.